Produced By Boi 1da. Video Directed By Ryan Leslie. Also check out the offical mixtape “We Run This Vol. 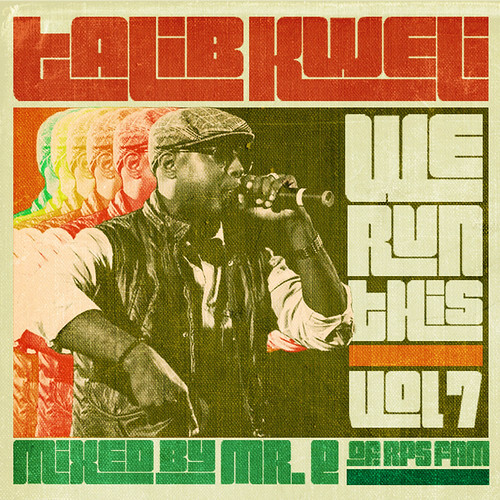 7” with Talib Kweli. Cory Mo drops a new one featuring Talib Kweli, Killer Mike and Mitchelle’l (Grand Hustle) off his upcoming tape, Country Rap Tunes Vol. 2. The ONLY true version of Push Thru ft Curren$y and Kendrick Lamar, produced by Symbolic One, with Kendrick’s correct verse. New, from album Prisoner of Conscious, out October on Blacksmith/EMI. Follow Talib Kwelis lead. Be on the look out for the mixtape with Mr. E, “We Run This Vol.  7”. Cheers!